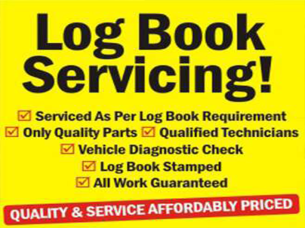 A log book service is an expansive service guided by the vehicle manufacture’s specifications. Finishing these services safeguards your vehicle’s statutory warranty and keeps your auto in top shape. Choose All Specs Automotive Authorized car servicing Tullamarine for your log book benefit needs, we will take care of you and your auto. We have Auto-tech training, which guarantees continual education and training, keeping repairmen up to date with modern vehicle technologies. 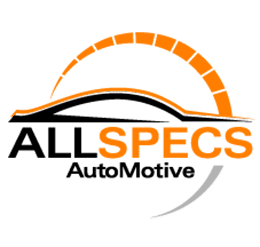 We utilize All Specs Automotive branded products, which are liable to All Specs Automotive stringent assembling quality gauges to ensure just the best parts are fitted to your auto. At All Specs Automotive, our team can professionally service your vehicle with the goal that it keeps on performing its best. Our qualified auto repair Tullamarine men can use original manufacturing components and oils to guarantee that you keep up your new auto warranty, while as yet getting the chance to encounter our agreeable client benefit. We additionally offer minor and real auto servicing for all makes and models. Our skilled team will exhaustively assess your vehicle to ensure all ragged or damaged parts are supplanted or repaired. To book your vehicle in for a repair, reach us today.